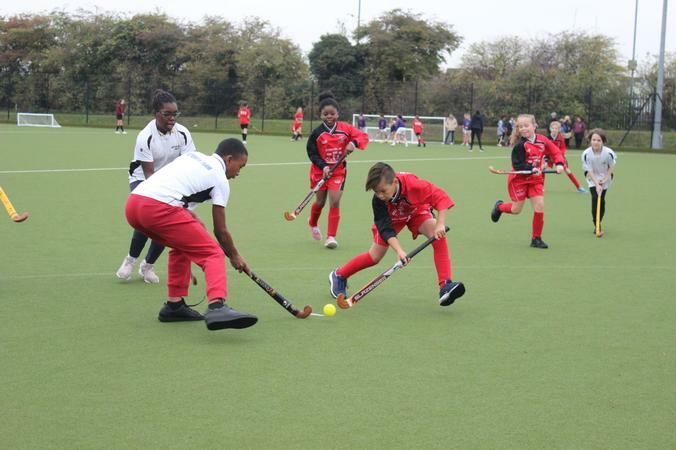 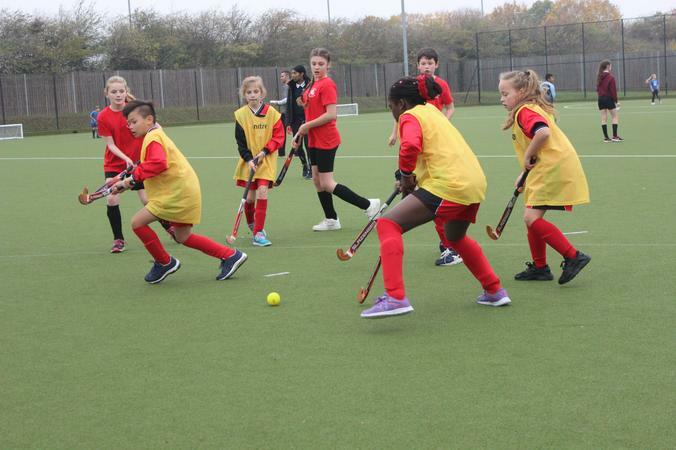 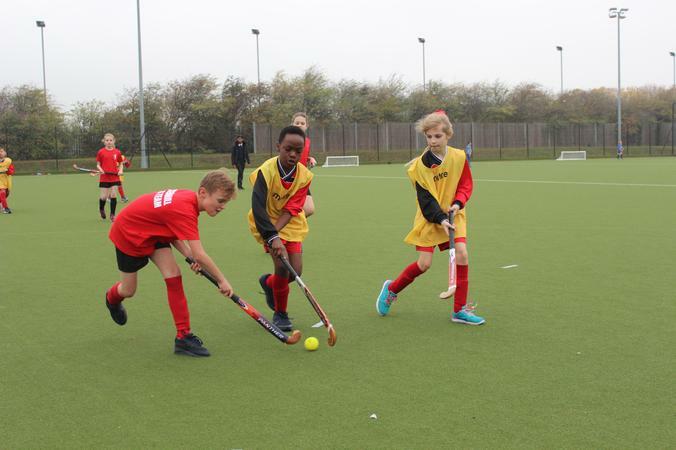 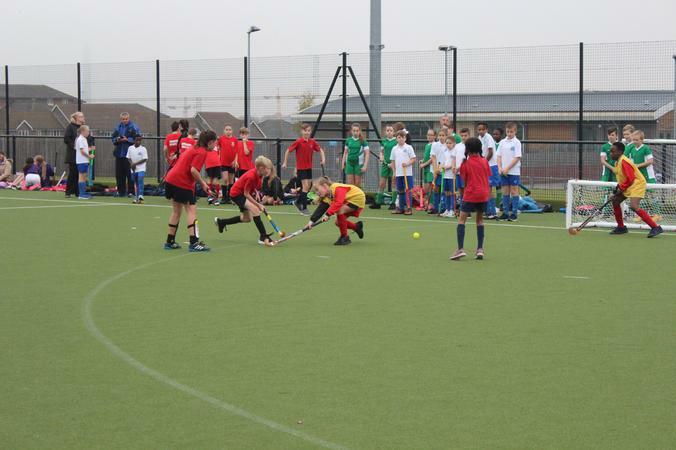 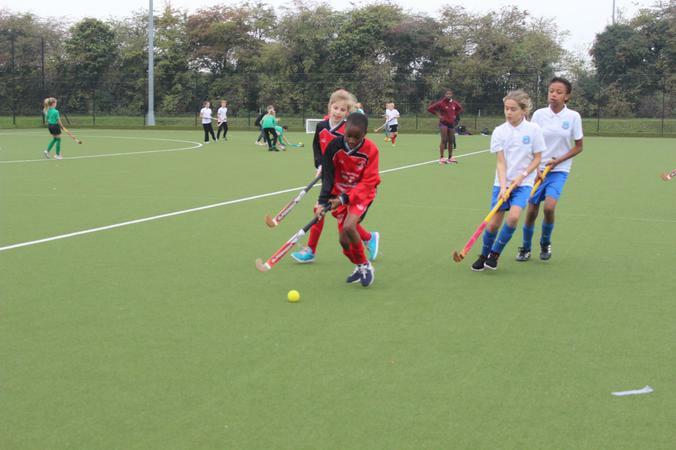 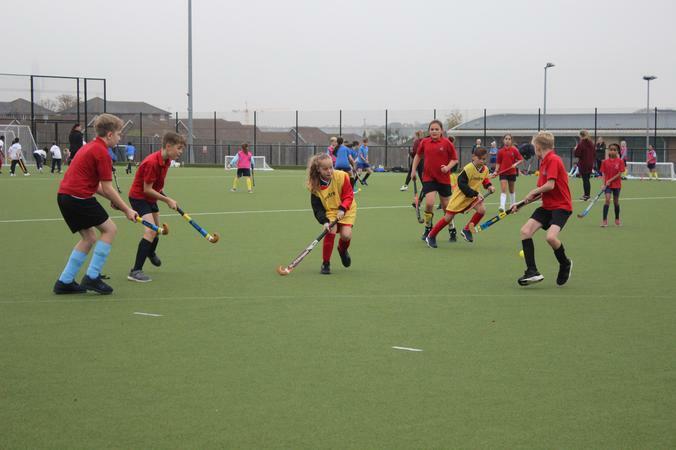 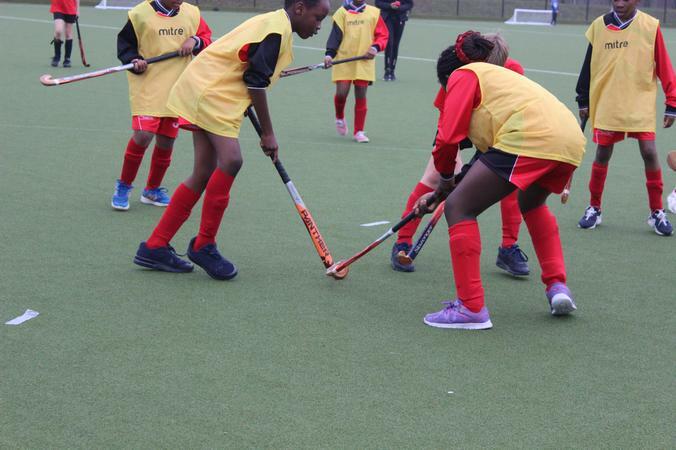 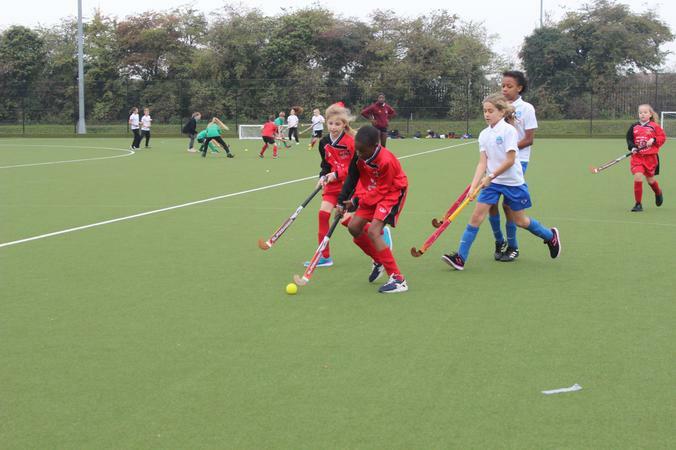 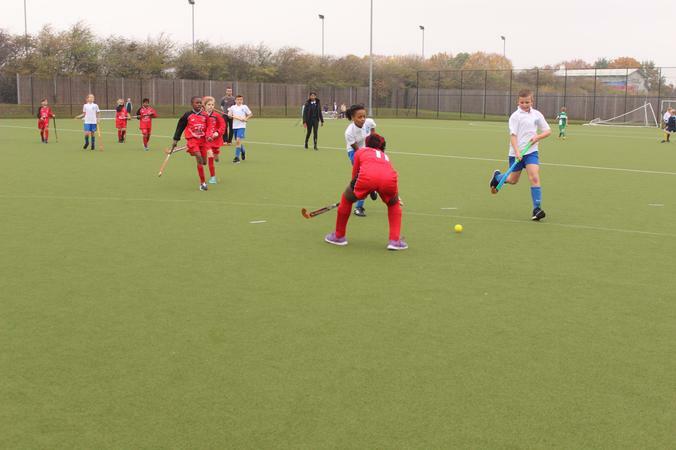 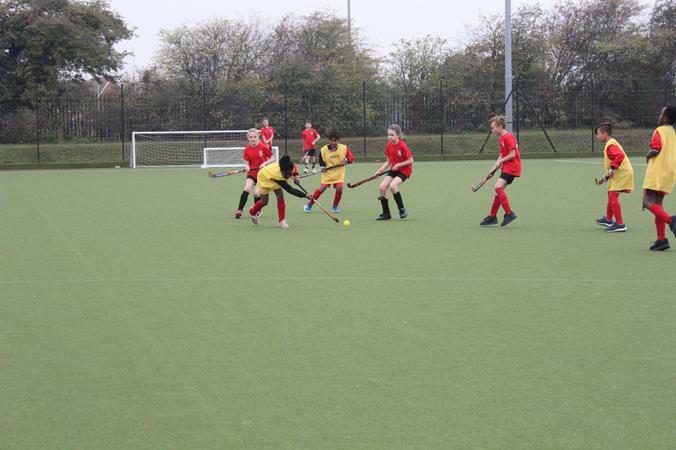 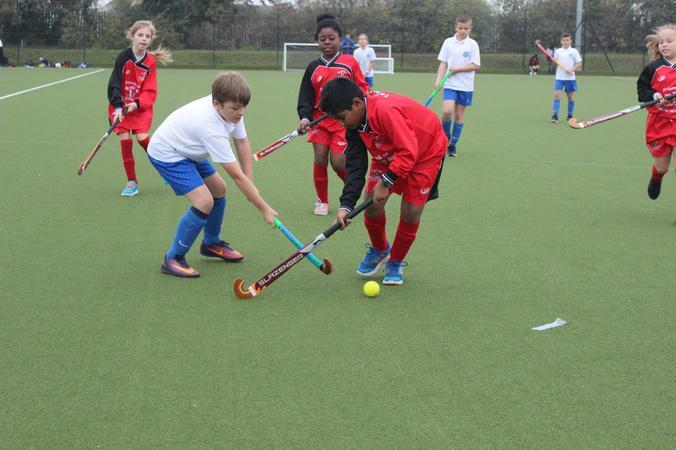 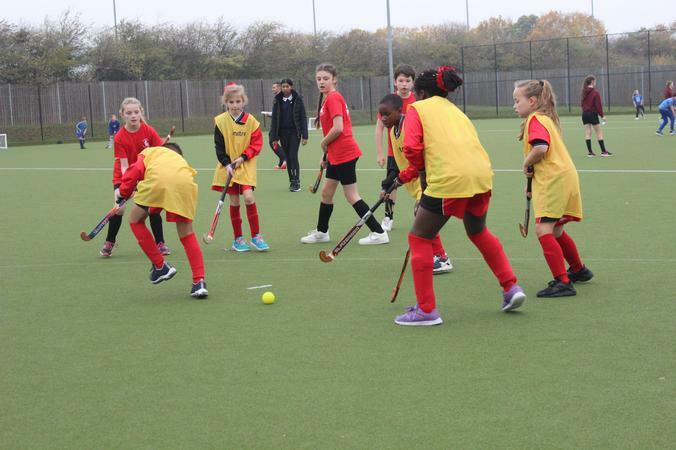 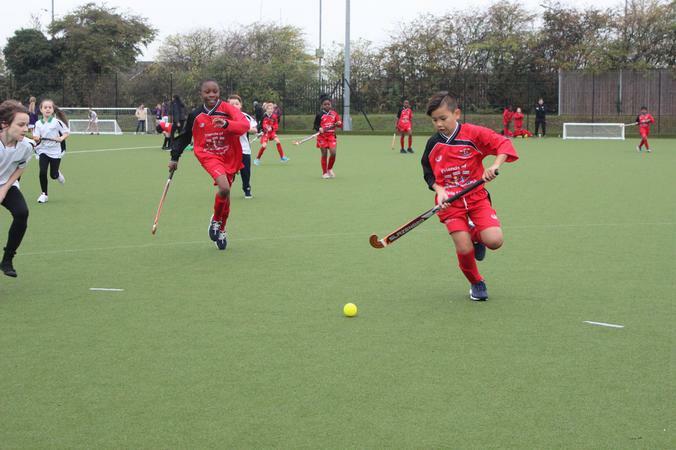 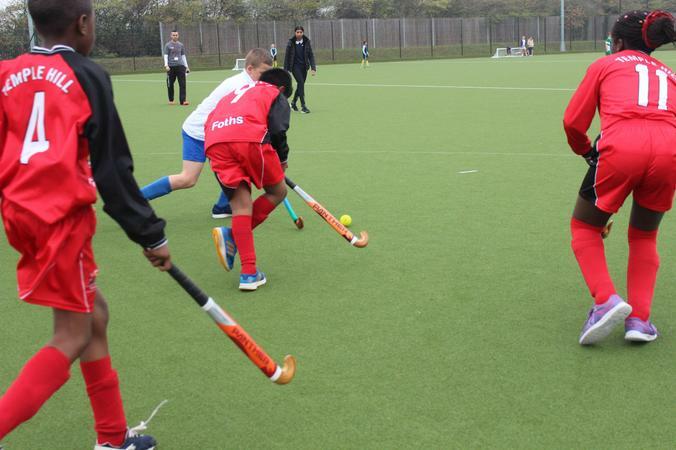 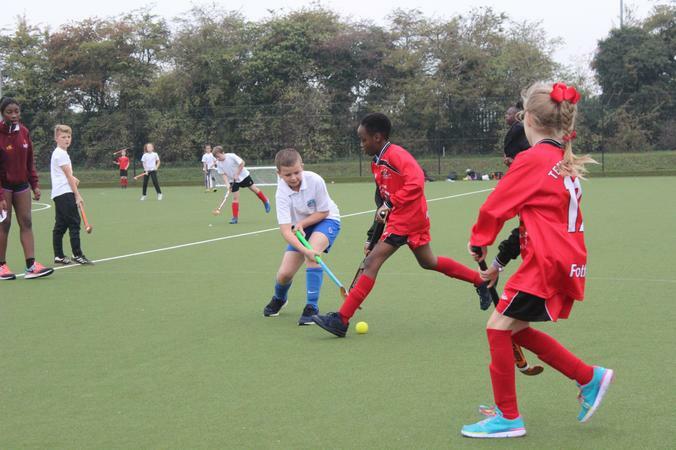 On Wednesday 18th October the Year 5/6 hockey team travelled to Dartford Science and Technology College to take part in the Dartford School Games Quicksticks tournament. 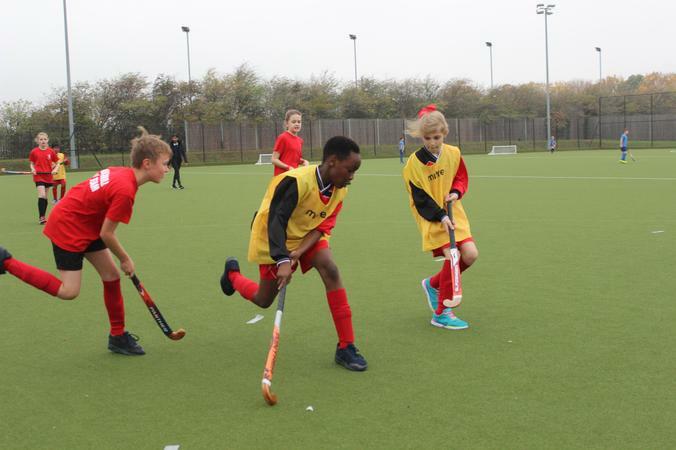 We didn't have the greatest of starts losing our first match against Langafel 1-0. 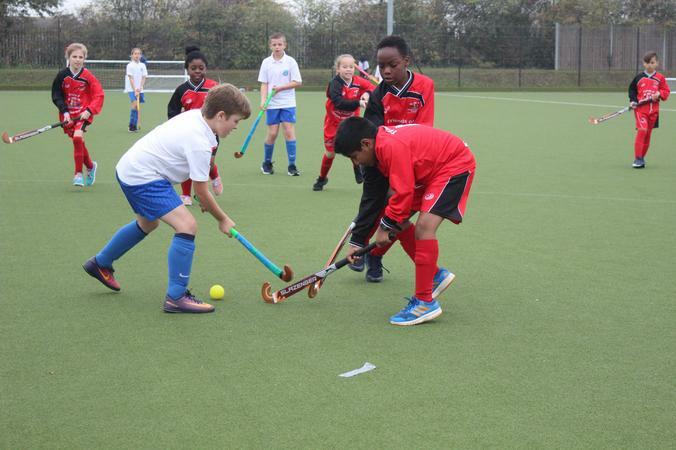 Picking ourselves up we went on to win our second match 1-0 against Dartford Primary and finished a respectful second in our group. 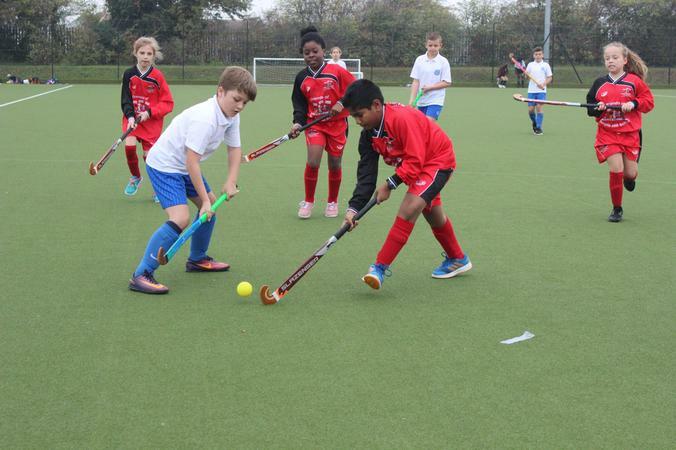 Following the break we went on to play Gateway, Crockenhill and St Pauls, however despite our best efforts we lost all three matches. 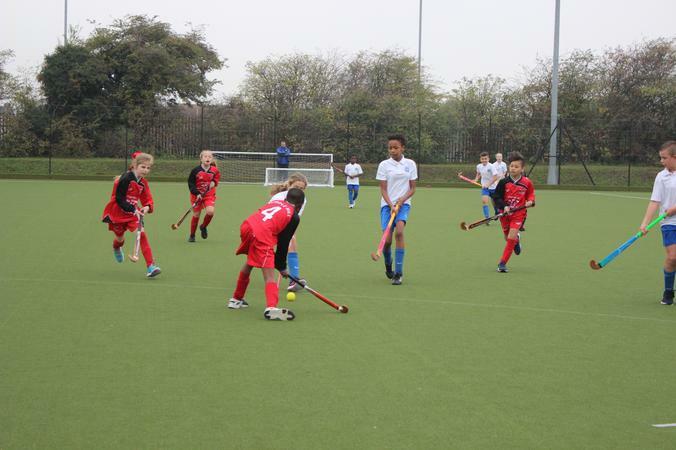 The children showed great sportsmanship and persevered to finish 8th overall out of 15 schools. 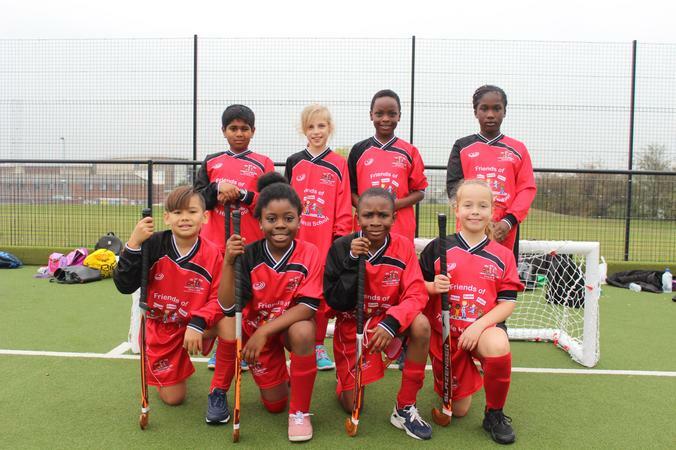 Congratulations to Oakfield who went on to win the tournament and will be representing Dartford at the Kent Finals next year. 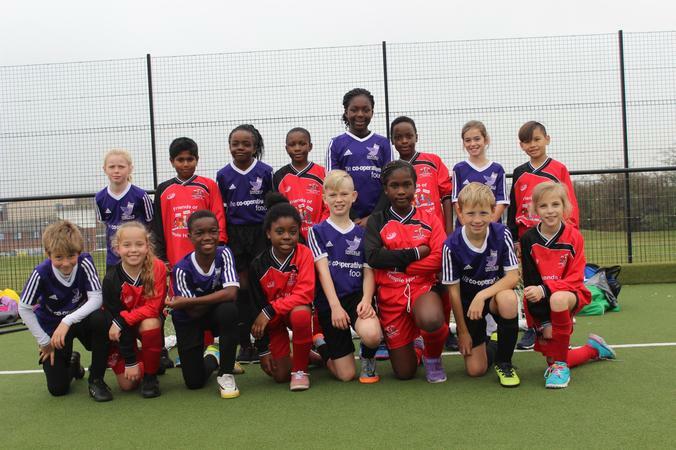 Well done to: Izunna, Mia, Pedetin, James, Odafe (who stepped in at the last minute), Mila, Dinusan and Ritamary.